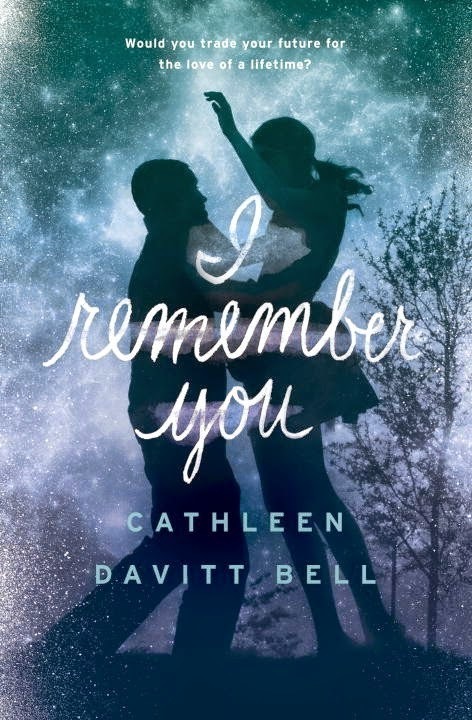 I Remember You by Cathleen Davitt Bell was completely addicting for me. I was so absorbed in the book trying to figure out what was going on. Plus Juliet and Lucas have such a great love story. The book had this kind of haunting feeling to it. 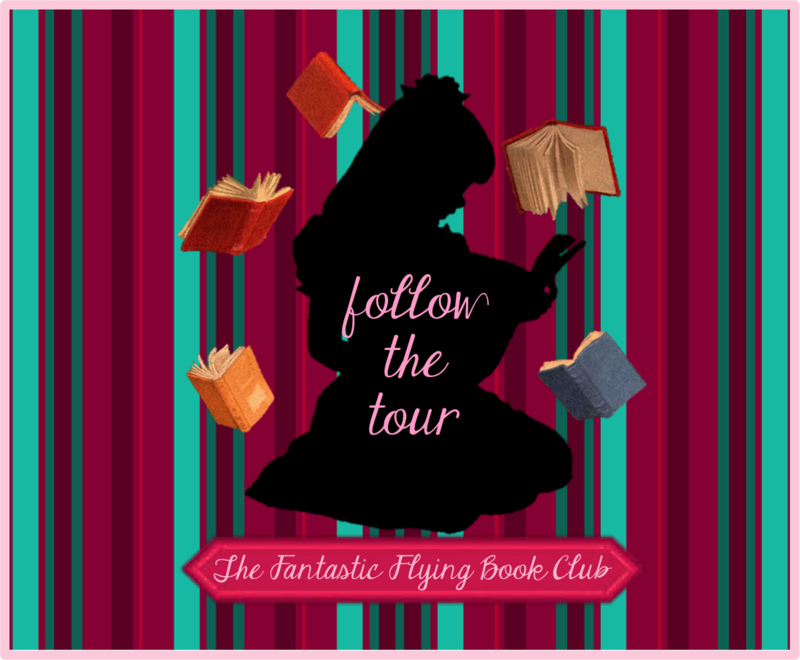 Juliet is the narrator but not in the typical fashion. It’s as though she herself is writing the book. She is recording her account of the past and we are looking over her shoulder while she does it. Very interesting way to do it and I think it fits perfectly with the story. 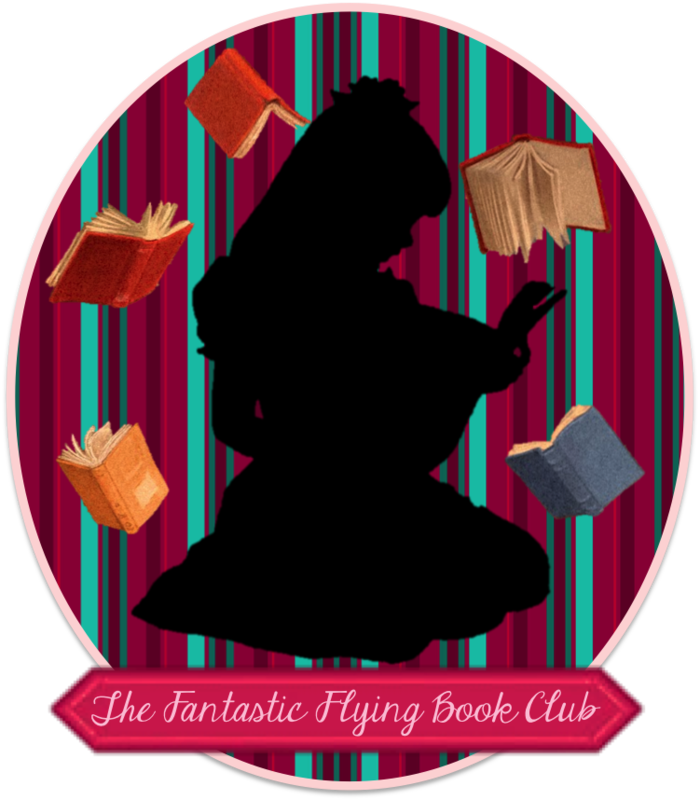 I often would forget unless she mentioned something, I was so absorbed in the story. Her memories are also set in the 90s (‘94 mainly) and so since I was a teenager in the 90s I didn’t even notice. Until she mentioned the payphone the second time and I was like wait….kids these days don’t use payphones like I did. So of course it completely endeared me and made it easy to relate to. Plus I was actually really into hockey guys in high school. I loved Juliet. She is someone who knows what she wants and isn’t afraid to go for it. She’s smart and witty. I loved her faith in Lucas even when part of her was telling her to run away. She stands up for herself and is just really amazing. Lucas is a little more complicated because there are stages of him. 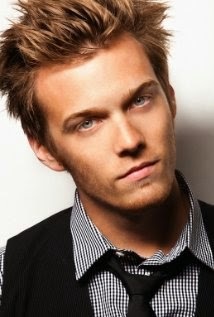 In the beginning he is really adorable and I loved him but then he changes….and that’s all I have to say about it. I have to say my sci-fi brain took over a bit when I was reading. I was kind of like Juliet in the library. Going over a bunch of different theories in my head as to how it all could be happening. Wait it could be this or this. The story starts to come together at about the last thirty perecent and you begin to clue in to the hints of what is going on. I have to say that I absolutely loved how the whole thing turned out. I don’t want to give anything away. I was like this such a great story!! I just want to hug it. I also liked how Rosemary had her own kind of side story going on with her drama. She is best friends with Juliet and even though they are always there for one another. They also can get frustrated at times. Juliet absorbed in her boyfriend, Rosemary doing what she does with boys. It was kind of crazy. Plus Jason. Ahh. 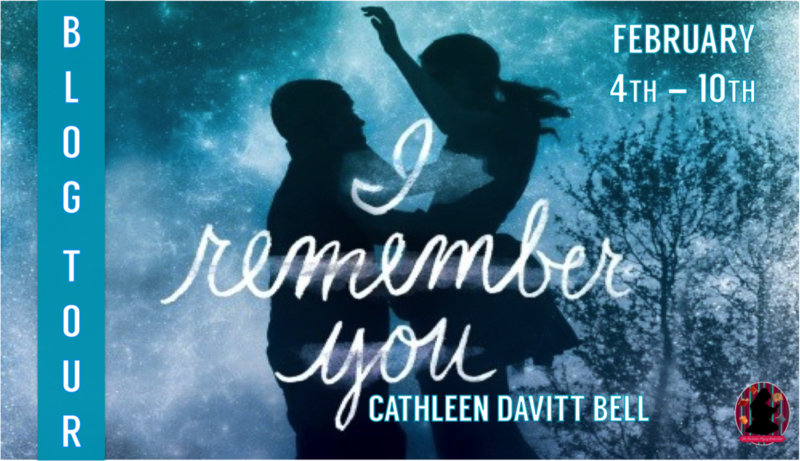 I just really loved and enjoyed I Remember You. So I'll admit I was really tempted to put a bunch of 90s songs on this playlist but I didn't...I put a mix of songs that reminded me of the book and it's haunting mellow tone. Plus love. Some songs to note though.